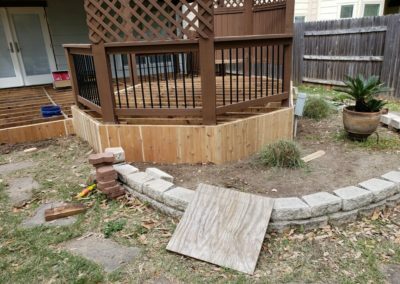 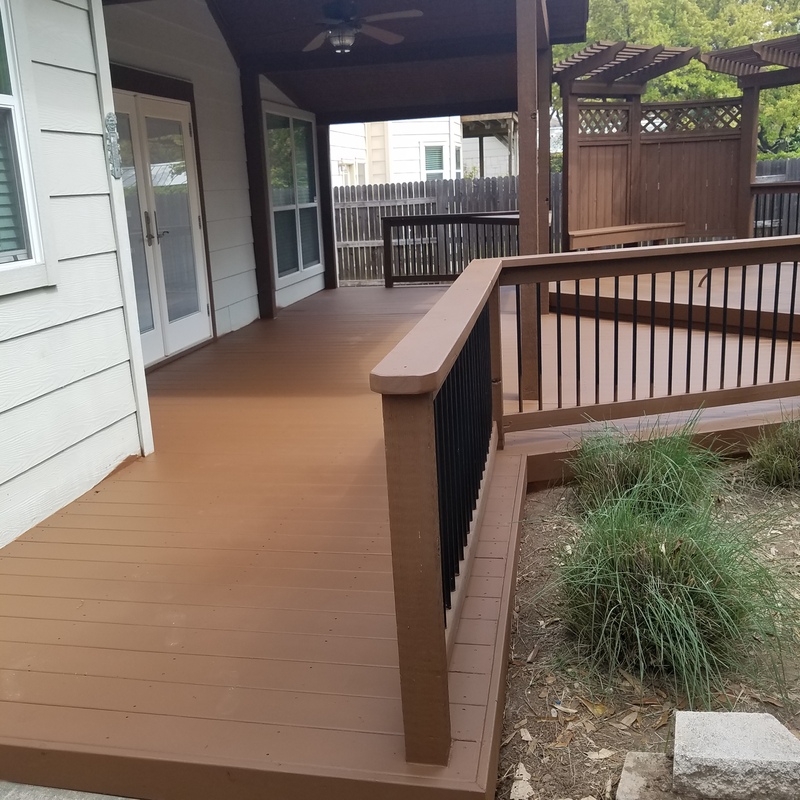 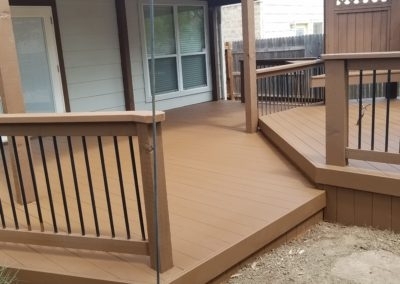 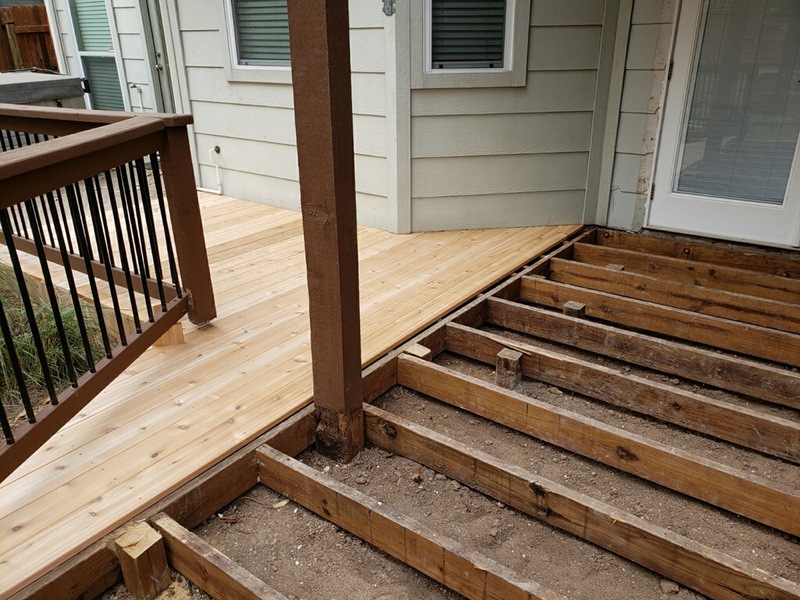 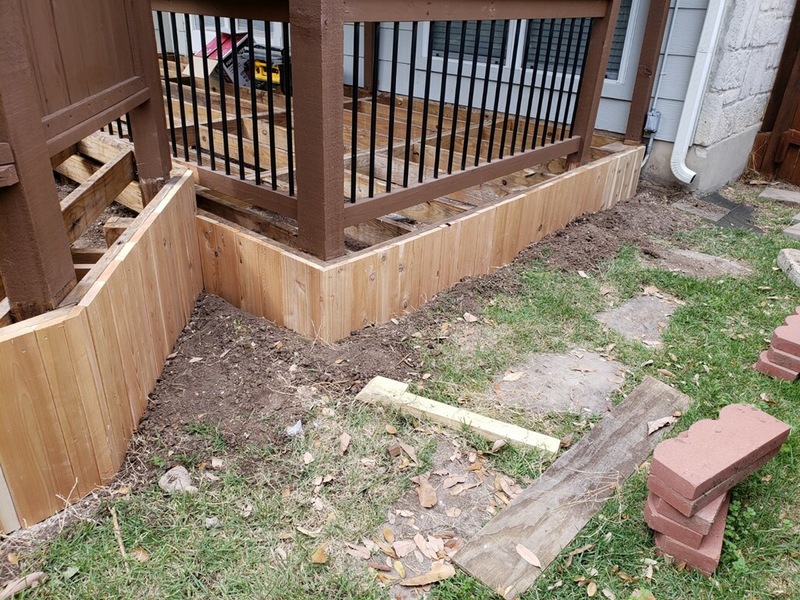 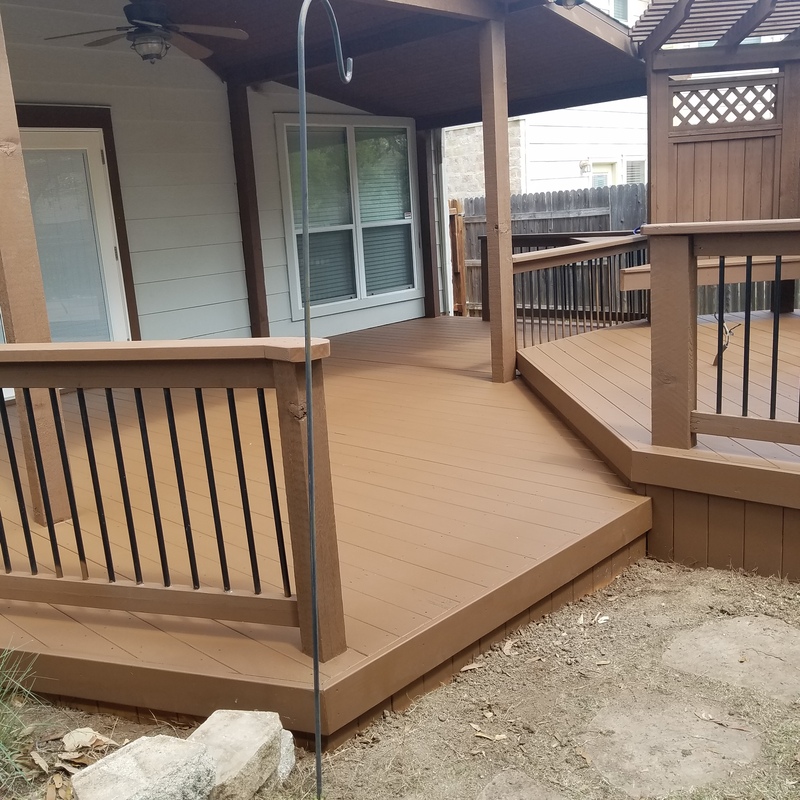 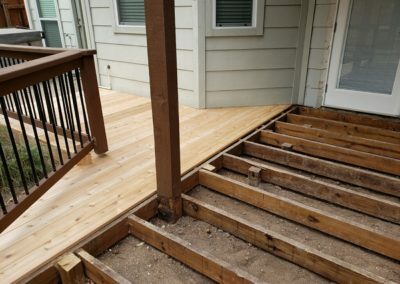 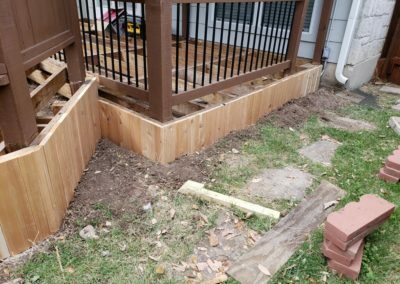 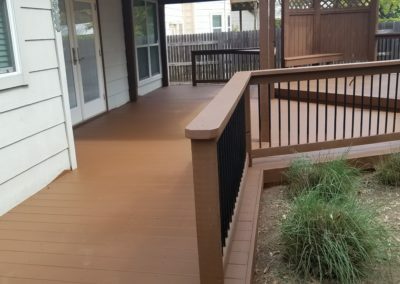 The Couch family’s deck had completely rotted away and not only became unsightly, but also became unsafe. We tore down and pulled out the old rotted wood and began to rebuild the entire structure. 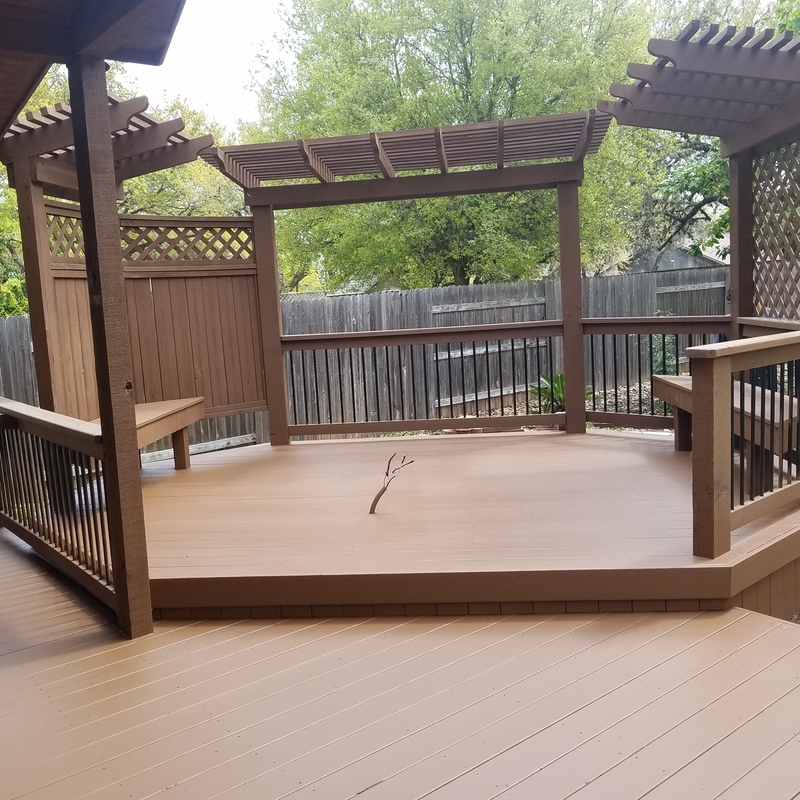 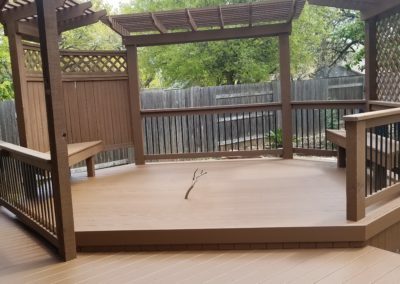 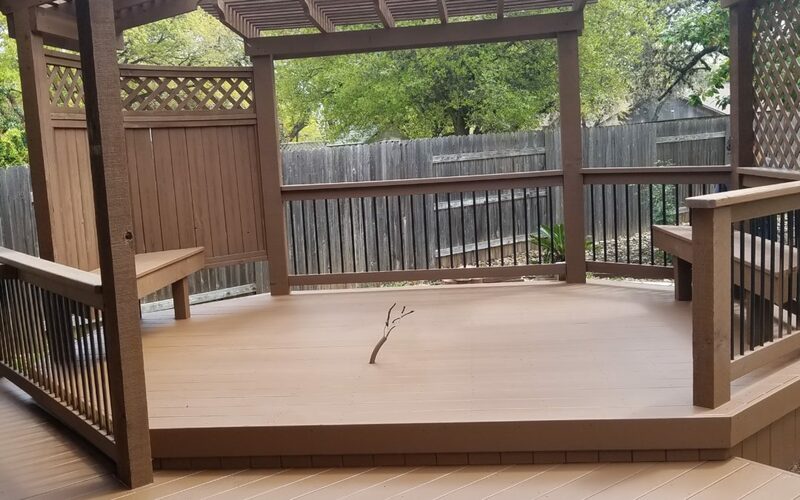 What a difference the newly constructed custom deck and pergola gazebo makes to the appearance of the backyard.